Home / Unlabelled / CUMHURİYETİMİZİN 90. YILI KUTLU OLSUN!!! 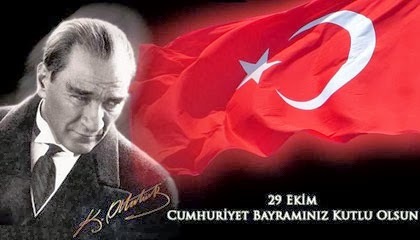 CUMHURİYETİMİZİN 90. YILI KUTLU OLSUN!! !